Come view this gorgeous newly remodeled town home in Ontario! This 2 bedroom/2.5 bathroom home has everything a family wants. Enjoy two Master suites, and a bonus room that can be utilized as a office or guest bedroom. Features include new floors, crown molding, recess lighting, granite counter tops in kitchen, quartz counter tops in bathrooms, new fixtures, stainless steel appliances, dishwasher, washer and dryer, and attached 2 car garage. Buyers will love the private backyard patio and serene gated community which includes a wonderful swimming pool for the summertime fun. This is a must see property. Will not last long!!! 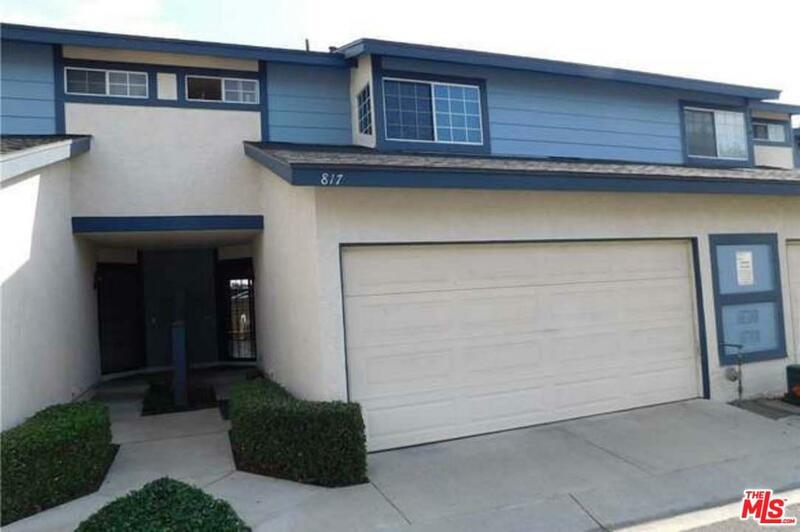 Please send more information about 817 GRANITE PRIVADO, Ontario, CA 91762. Thank you.